As a leading supplier of medical equipment and accessories, BMES is happy to announce that the refurbished Philips HP Agilent M1002 A/B ECG Respiratory Module is now available for purchase. Adult, pediatric, and neonatal patients can utilize this three-channel electrocardiogram measurement parameter unit. 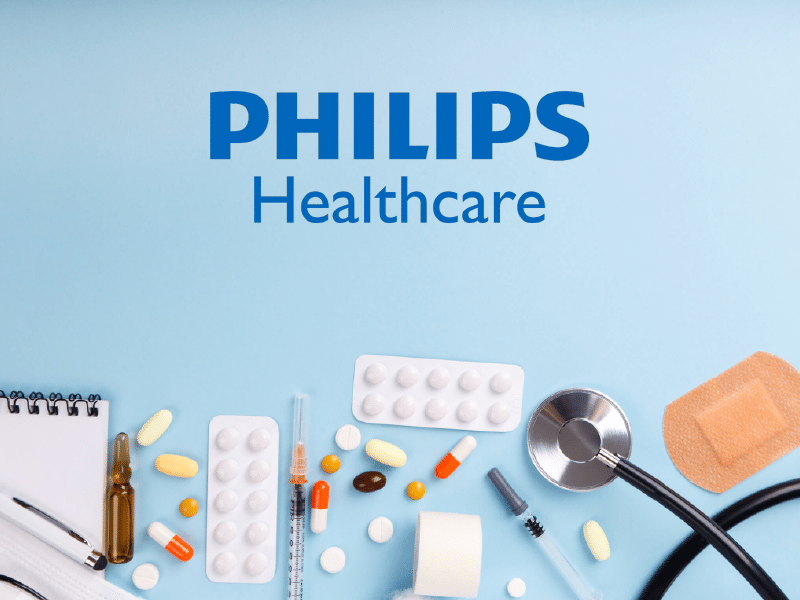 BMES offers a six-month warranty on refurbished equipment and a no hassle estimate for repairing your current Philips equipment. All refurbished equipment is sold on a first come, first served basis. A member of our Support Services staff will contact you with details if this item is on backorder. You can order online 24 hours a day with a credit card or a hospital purchase order.